Ever heard of long pepper? This pepper comes from the same family as black and white pepper, and the best part about using this fruit is how it comes with a variety of great benefits. Because we ingest oil junk foods like French fries and oil-slicked fried foods, it can eventually give you liver problems. However, this pepper purports to have benefits for overworked livers, and it can eliminate the toxins that build up inside of the liver because of the metabolism with foods. Before you go into the long pepper for weight loss, you should first understand how this isn’t a panacea for the problem, but it can help to burn the fatty acids of the body. The advantages mean you don’t have to deal with the side effects, and you have a far healthier alternative to clinical or synthesized weight loss. 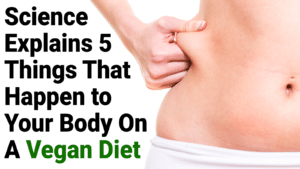 It works by mobilizing the stagnant body fat and eliminating some of the toxins that get released through the fat pockets. Perhaps one of the most debilitating diseases that a person can suffer from, diabetes can strike anyone of any age, and it will wreak mayhem on the entire system of the body. You have over 62 million diabetics in India, and they have the cases with some of the most with this disease. Long pepper has been seen as largely beneficial because of how it regulates the glucose, and it releases it within the body. In addition, insulin levels get boosted because the glucose releases itself into the bloodstream. The regular consumption of it can help diabetics to take control of their glucose levels. In a 2014 study, researchers learned how the people who consumed long pepper with every meal had increasing feelings of fullness, and they experienced fewer cravings as a result. The study suggests how adding capsaicin to your diet can help to suppress your appetites so that you lose weight. You can choose to buy long pepper and add it to a protein shake or a smoothie. 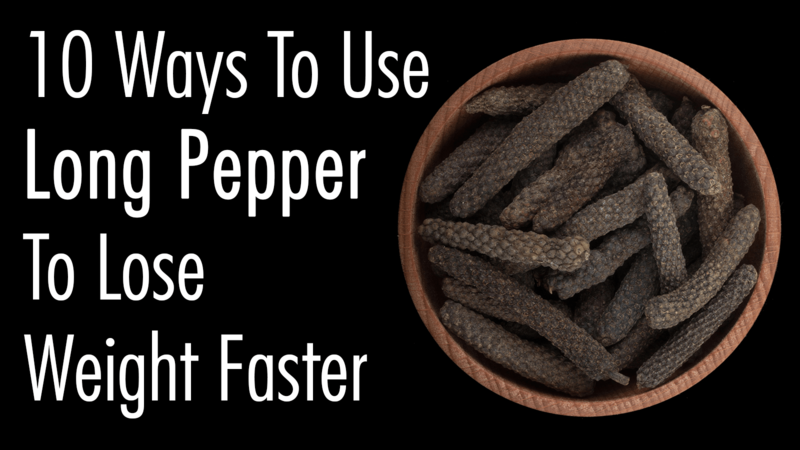 It takes about 28 grams of long pepper for weight loss benefits. This diet lasts you anywhere from three to 10 days, and while you do the diet, you drink maple syrup, lemon juice, cayenne pepper and water. This detoxifies your body. While you can use long pepper for weight loss, you can’t forget to use it in close conjunction with healthy eating as well as exercise. These will prove the most effective tools over the long term. This ingredient alone won’t cause a drastic loss of weight, and we have to understand its place. You have to make sure that you drink enough water because hydration keeps your body from getting accustomed to the pepper. You may want to add extra herbs to the diet to help you. Some research suggests that the combination of green tea and red pepper can lower the effects of hunger and increase your feelings of being full. You have to set fitness goals with this plant-based diet. You want the pepper to assist you in achieving your goals, and you will use this with a healthy plant-based diet to get better results. When you throw out the black pepper, you eliminate the possibilities of using it in foods, which means that you have to use the long pepper. You can also use this ingredient as an exotic dry rub for your meats. Considering this ingredient comes from India, this becomes a great ingredient to spice up some Indian curry. If you want a healthy curry, however, you should drop the ghee and use olive oil instead. You can add this to many different foods, but the important thing is to experiment with this ingredient to figure out what you like to use it with for weight loss. This is the best way to proceed to figure out how to sustain yourself. These are some of the ways that people have used this ingredient for losing weight. The ingredient has also become known as pippali, and if you ever hear it said this way, that’s what it is. This is a close relative to Piper Nigrum, but it has a more complex taste. The flavor is fruitier with a hint of cinnamon, cardamom and nutmeg. This means that cooking with it will give you more creativity than if you cooked with regular round pepper.